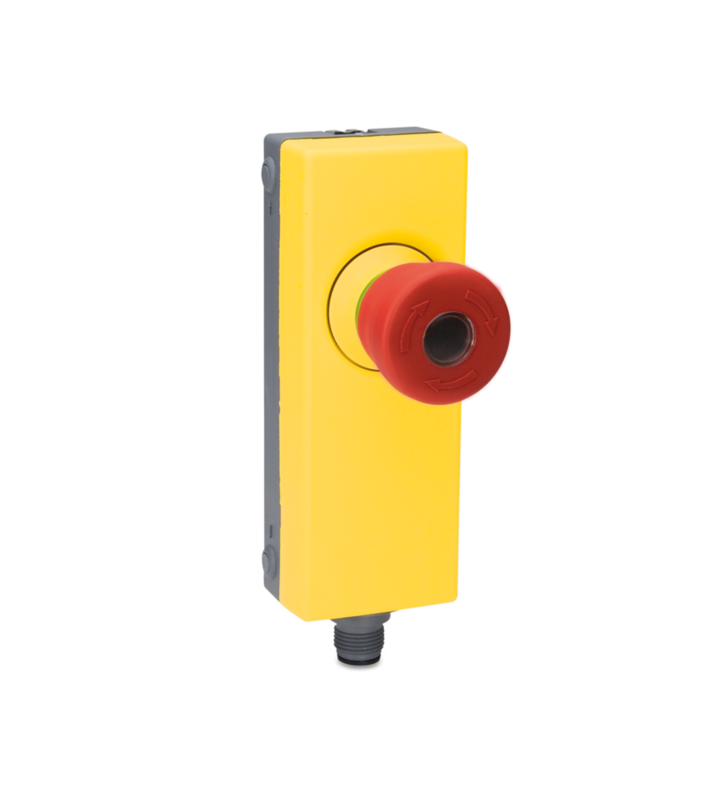 Bernstein: Switch Systems - Products - Emergency Stop button купить. Продажа продукции Bernstein, доставка по России. Большой каталог. Низкие цены. Emergency stop buttons, illuminated pushbuttons and indicator lamps are available in the new, elegant housing. The housing is specially designed for 40 mm profile rails and features a special assembly concept. It can also be used outside the profile rails of course.